Awesome New Listing! A horse owners must have home! This home features 3 bedroom 2 full bathrooms, ample living area, and over 1 acre of land for your family to enjoy. Owner has built brand new horse stables. Stables can accommodate 3 horses. There is also a horse riding ring. The property has been newly fenced. 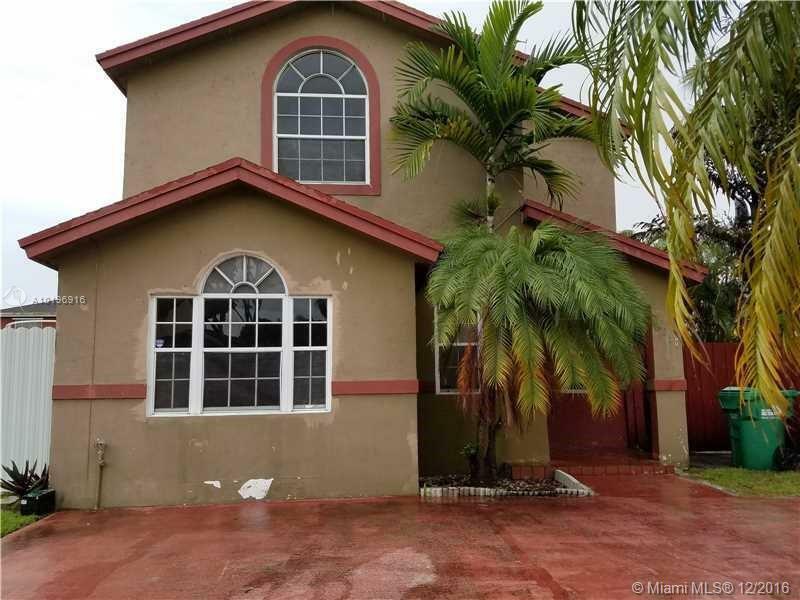 LARGE 5/2 HOME IN SURISE GOLF VILLAGE FENCED IN YARD, STAINLESS STEEL APPLIANCES, AND MUCH MORE! CASH ONLY! Investor property. 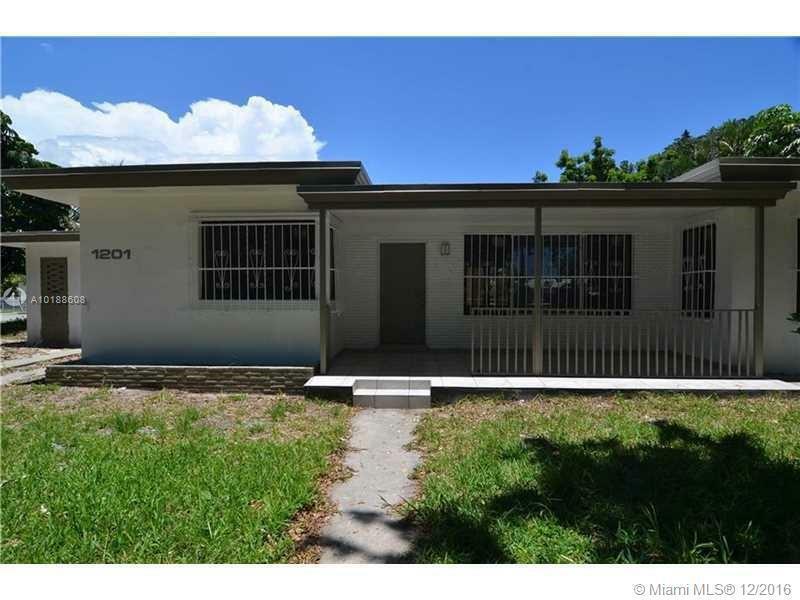 Single Family located within desired Hialeah area, home has 5 bedrooms and 3 baths,spacious living quarters. Existing violations with the City of Hialeah, easy fix to correct. Great opportunity to make this your dream home, great for large family. 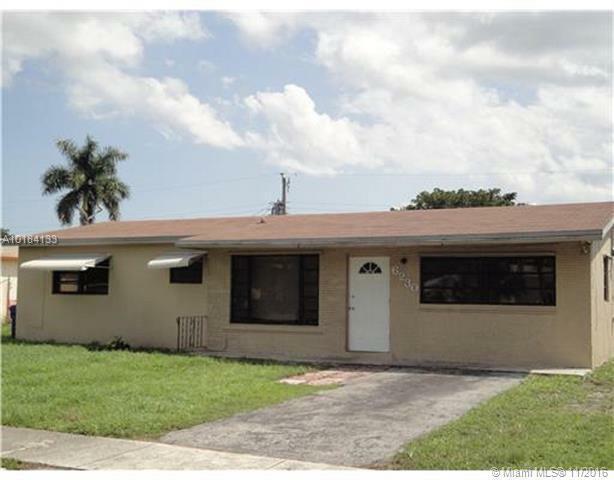 Investor great potential for repair and resale. This centrally located home has access to public Transportation, parks, hospitals, shopping, employment opportunities, places of worship and access to major roads and highways. 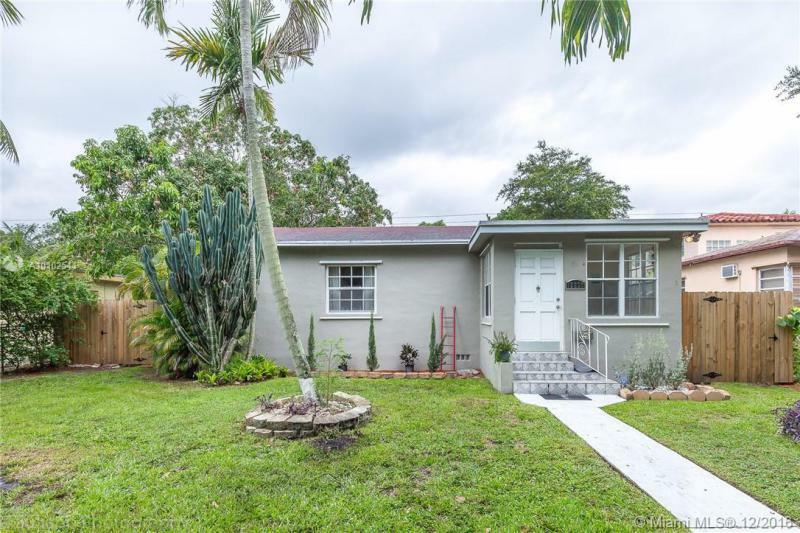 Lovely 3/2 single family house located in SUNNY HEIGHTS features an open and spacious floor-plan with lots of natural light, large bedrooms with ample closet space on a large plot which is perfect for entertaining! This home is centrally located - close to major roads, shopping and dining. AC to be installed at closing. MUST SEE! NEW CONSTRUCTION! You can be the first family to occupy this beautiful and modern Home. 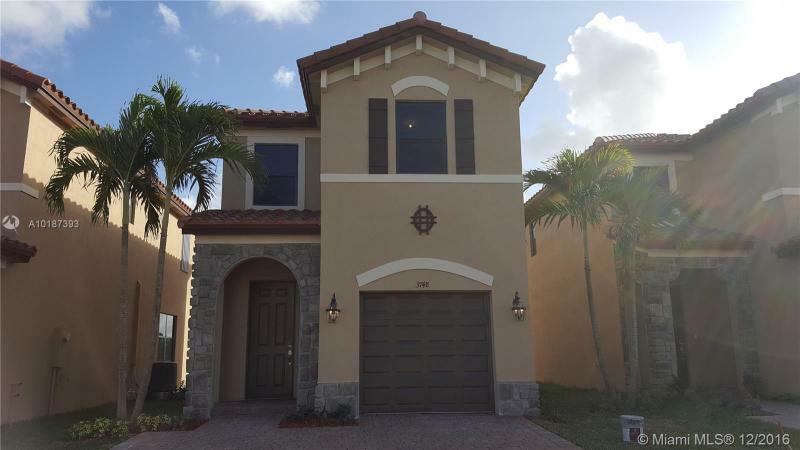 Enjoy high ceilings and a spacious kitchen with a large pantry, stainless steel appliances including built-in microwave, dishwasher and garbage disposal plus very nice wood cabinets. One car garage, with remote garage door opener. Washer and dryer, Tankless water heaters, Hurricanes shutters and nice back yard. Clubhouse includes a pool with a child pay area plus a fitness center. Spacious 2 Storey Pool home with much potential. Large Yard with Patio. Property is sold AS IS buyer to assume and correct any and all repairs and violations if any after closing. Buyer to perform due diligence regarding any violations prior to submitting any offers. All Cash offers must be presented with Current Proof of Funds. No HOA.